*Click here to visit Councilwoman Fowler's website for even more information! Have a Happy Martin Luther King Jr. Day! Have a happy Martin Luther King Jr. day from everyone in the district 12 office! Monday, our Nation celebrates the life and work of this amazing man. He was a great thinker, activist, and orator. He endured hardships related to racial injustices, which ultimately lead to his non-violent resistance through eloquent speaking, writing, and peaceful protests. Though King was assassinated many years ago, his wisdom lives on any time someone quotes his voice and has a conversation. The world still needs the voice of Martin Luther King Jr. May we all have a dream and live to see it come true. Online Registration may be completed at http://www.pvbaberuth.com starting Jan 1, 2019 through February 10, 2019. January 19, 26 & February 2, 9 2019 - In-Person Signups for Spring Season 12 p.m. - 4 p.m.
February 10, 2019 - Last day for online & in-person signups from 12 p.m. - 4 p.m.
April 12, 2019 - Team Mom Meeting ~ 7 p.m. 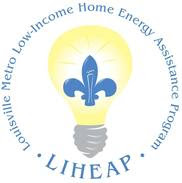 The LIHEAP Crisis Component began on Jan. 7th. Residents wishing to apply must make an appointment in advance utilizing the automated appointment system. The toll free service opened on January 2, 2019 and will be available twenty four hours a day, seven days a week. -Applications are now posted online for review at https://louisvilleky.gov/government/external-agency-fund. 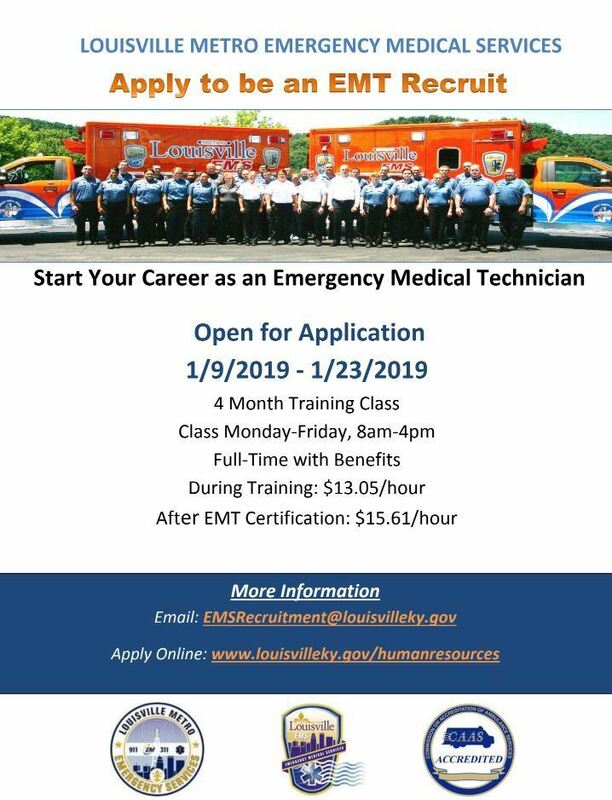 -Applications may be submitted following the mandatory application orientation up until Fri, Feb. 8 at 5 p.m. 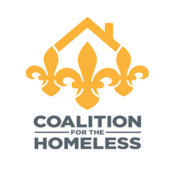 Applications will be reviewed by two External Agency Fund panels, which include Metro Council members and community members, and those recommendations will be included in Mayor Fischer’s Recommended FY20 Metro budget. -Increasing access to services and resources for a targeted population. Focus areas for the Arts and Creative Industries funding program are based on the goals of Mayor Fischer’s Strategic Plan. The deadline to submit an application is Fri., Feb. 8, 2019 by 5 p.m.
For more information about EAF, and to access the EAF applications and guidelines, visit https://louisvilleky.gov/government/external-agency-fund. 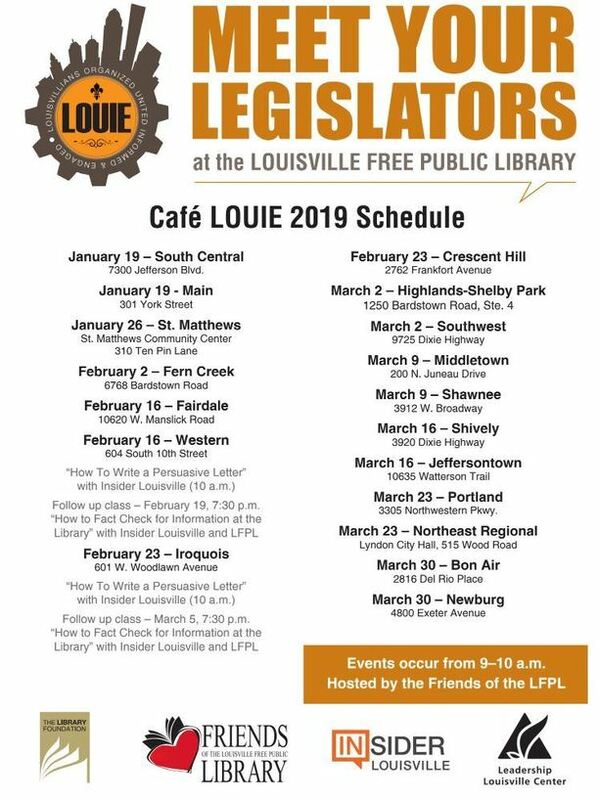 Café LOUIE is back in 2019 to connect citizens to their elected representatives. From 9:00 am to 10:00 am each Saturday morning from January 19th through March 30th, participants are offered refreshments and conversation. Elected officials will be given a brief time for prepared remarks and to answer a few pre-selected questions submitted by attendees. The focus of these meetings is engagement through personal conversations and are open to the public. This year we are inviting our Jefferson County Delegation, Metro Council, and our Suburban Cities to participate. Below and attached is our current schedule. All Café LOUIE meetings begin at 9:00 am. 1. A local consumer received a call from a scammer claiming to be with BBB and offered her lower interest rates on her credit card. While BBB offers many services, lowering credit card interest is not one of them. 2. Beware of the grandparent scam. One consumer told BBB he received a call from his “granddaughter” who needed help after being in an accident. Her “attorney” asked for cash to be sent to an address in New York as a way around the bail system. 3. If you are looking for a new furry friend, don’t fall for a puppy scam! A consumer told BBB she was searching for a pug and found a website with affordable puppies. The scammer wanted money through wire and eventually stopped responding to calls and emails. 4. A Louisville consumer responded to an online post for a personal assistant job. She was told she could make up to $1,000 monthly to print and mail out checks. Instead, the scammer sent the consumer a check with instructions to send money elsewhere. 5. Don’t fall for a Publisher’s Clearinghouse scam! 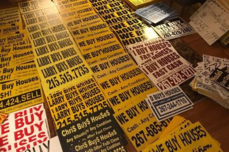 Consumers are receiving phone calls saying they have won money and new cars. All you have to do is purchase a “prize registration license” before you receive their prize. Don’t fall for it! 6. Watch out for the latest Netflix scam. This phishing email says your Netflix account is unavailable due to “trouble with your current billing information.” If you click the provided link, you may be handing over your login information to a scammer. 7. If you get a threatening phone call from “law enforcement,” hang up the phone! These con artists are using scare tactics to convince consumers they have been linked to drug trafficking and need your personal information or your personal assets will be frozen. This is a scam! 8. Be wary of free product trial offers. Many of these products boast false endorsements by celebrities without their permission and may charge you additional fees. Be sure to read the fine print before signing up for any trial offer. 9. Do your research before you hire a tax preparer. Find out what their service fees are upfront, avoid those who base their fee on a percentage of your refund, and never sign a blank tax form. Check out companies at https://bbb.org. 10. The new year is a great time to check your credit report for free at https://annualcreditreport.com. This can be done up to three times a year, once from each of the credit reporting agencies. Look over your report for anything suspicious. 12500 Old Dixie Hwy - LG&E has been issued permit number 18RW6624 to close one driving lane in order to install a gas main. Permit is valid from December 27th to January 24th. 6605 W Orell Rd. - LG&E has been issued Permit Number 18RW6625 to close one driving lane in order to install a gas main. Permit is valid from December 27th to January 24th. 11702 Montwood Ln. - LG&E has been issued Permit Number 18RW6674 to close one driving lane and have a sidewalk detour in order to install gas service while cutting the main service. Permit is valid from January 10th to February 7th. 6013 Dutschke Rd. 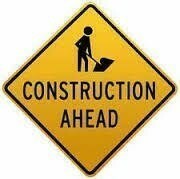 - LG&E has been issued Permit Number 18RW6619 to close a driving lane in order to install gas service. Permit is valid from January 2nd to January 30th. 10910 Stonestreet Rd. - LG&E has been issued Permit Number 18RW6507 to work in the grass in order to install gas service. Permit is valid from December 26th to January 23rd. 9931 Donerail Way - LG&E has been issued Permit Number 18RW6668 to close a driving lane in order to install gas service. Permit is valid from January 9th to February 6th. 9911 Lochwick Way - LG&E has been issued Permit Number 18RW6667 to close a driving lane in order to install gas service. Permit is valid from January 9th and February 6th. As the weather gets colder, it becomes increasingly dangerous for those who are homeless. 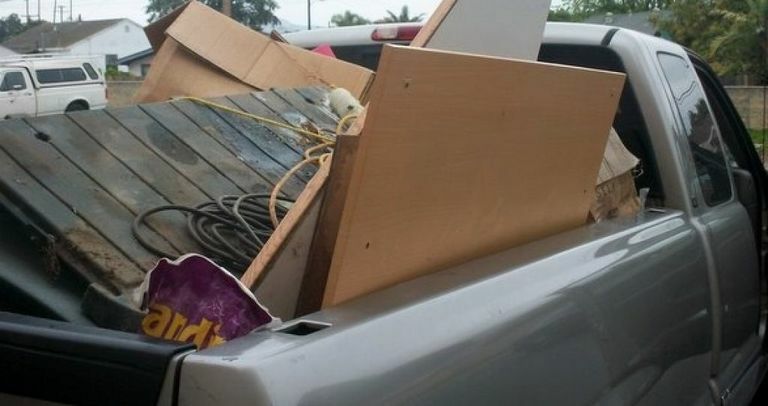 Several constituents have reached out wanting to help, but don't know the best way to do so. -Stock vehicles with ice scrapers, jumper cables, blankets, a flashlight, cell phone charger, non-perishable snacks and first aid kit. -Winterize vehicles. Have your car battery, tire pressure and brakes checked. Make sure your heater, defroster, headlights and windshield wipers are working properly. -When snow and/or ice are on roadways, drive slowly no matter what type of vehicle you’re in. It takes more time and distance to stop your vehicle in adverse weather conditions, so break early and slowly. -Pay attention to weather advisories. Weather will impact your commute on some level. 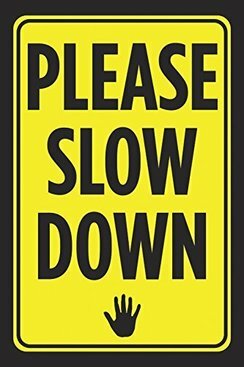 -Slow down when approaching intersections, off-ramps, bridges or shaded areas. -These are all candidates for developing black ice—a thin coating of clear ice that can form on the pavement surface that may be difficult to see. -Maintain a safe distance from snowplows and other heavy highway equipment. Do not pass snowplows on the shoulder. -Allow more time to travel for routine commutes. -Know before you go. Download the free Waze app or visit goky.ky.gov to check traffic conditions before you travel. Free self-file options accessed through www.labcservices.org. In order to access self file, follow the link above and click on "Free Online Tax Filing". Then choose the product that best meets your needs. Prepare your return online from home, school, or work.This service is free for those with incomes of $64,000 or less. It is easy to use with free customer support by phone. Maintenance of public trees alongside private property Louisville is the responsibility of the abutting property owners under the Louisville Metro Code of Ordinances. A 2017 update to LMCO Chapter 102 requires a permit from the Division of Community Forestry within the Office of Sustainability/Develop Louisville before pruning, removing, or replacing these public trees. There is no charge for the permits, but the proposed activities must conform to policies established by the Division. The removal of a Public Tree must also include a replacement. Permits are not required for routine watering, mulching or the pruning of limbs (based on Division standards) narrower than four inches in diameter and less than seven feet above the ground that are obstructing pedestrian traffic. Additional information about the Division’s public tree standards and permitting process can be found on the Division’s webpage. You may also contact the Division of Community Forestry at 574-3927. I get calls every week about speeding on our D14 streets - and with good reason. The National Highway Traffic Safety Administration reports that most people who are speeding through residential areas actually live in the neighborhood! You might be eager to come home after work, but that’s no excuse if a child is hit and injured. Quite literally, speed kills: If you hit a pedestrian at 20 mph, 5% will die. If you hit a pedestrian at 30 mph, 45% will die. At 40 mph, 85% will die. Driver behavior is crucial to safety in residential neighborhoods. When you’re driving, go slow enough to see and respond to every new circumstance. Look under parked cars, and you may see children’s feet from the sidewalk, though you can’t see them otherwise. If it’s dark, take another 10 mph off your speed, just in case. In short, take every precaution necessary to avoid bringing tragedy to your own neighborhood. Please use good judgment when you are driving and remember that, in most cases, traffic behind you will be forced to slow down if you do. Delivery takes about an hour weekly. There is a route on Tuesdays that departs from Sun Valley Community Center (10:00 am) or a route on Wednesdays, Thursdays or Fridays route departing from St. Mary and Elizabeth Hospital in the afternoon (3:30). If you want to make a difference in a senior's life please contact Jessica Burnett 502-935-0310 ext. 244. We are excited to announce the Metro Arts Community Center is now open! The building recently received a colorful new window wrap, and new programs and classes will be coming to the site, which is now known as the Metro Arts Community Center.Visit the website to view open hours, and try to solve our interact jigsaw puzzle based on Hannah Thompson's artwork! Check out the Jefferson Memorial Forest website for fun events! January 19th @ 10:00 AM: Slow Flow Yoga - Learn simple yoga postures for relaxation and increase your balance, flexibility, and strength in this 60 minute, 6-week class. This class is free and no prior yoga experience is necessary. Participants are encouraged to bring their own mats and towels. January 22nd @ 6:00 PM: Tai Chi -Please join us at the Southwest Regional Library for a series of classes in Yang style Tai Chi. January 23rd @ 9:15 AM: Baby Storytime - Baby storytime focuses on developing your baby’s pre-literacy, motor, sensory, and social skills through librarian led, parent participation activities. Introduce your baby to a love of literature through books, songs, movement, rhythm, and rhyme followed by a short period of play time. Ages 0 to 24 mos. Click the link below to be directed to more Southwest Library events located on Dixie Highway! The Louisville Metro Waste Reduction Center at (636 Meriwether Avenue) provides a means for all Louisville/Jefferson County residents to properly dispose of tires and household bulk waste including metals, appliances, electronics, tree limbs and stumps up to three feet in diameter, unbagged yard waste, construction debris and furniture. 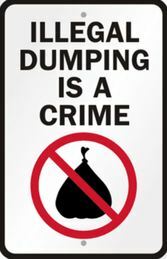 *Up to three household junk items may be dropped off at no charge per day. If there are more than three items a fee will be charged according to the schedule below. Tuesday - Friday: 8:00 a.m. to 5 :00p.m. Have a community event or information you want to share? 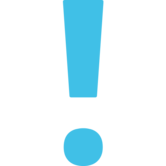 Reach out to all of District 14 through this eNewsletter! Please email cindy.thieneman@louisvilleky.gov or call (502) 574-1114 and please provide as much information about your event as possible with a picture, flyer, or any other enticing visual. Be sure that the event is open to the public and we would be happy to advertise it in the District 14 weekly eNewsletter. Click the link to find information about District 14 and other city services. Stay connected on Facebook with Councilwoman Fowler, getting up to date information for District 14 and Southwest Louisville. Want to know where crime is happening in your neighborhood? Use LMPD's Crime Mapping Tool to find out here. Access Metro is a 20 month project of Louisville Metro Government to improve service delivery to citizens and businesses and improve government processes for many Metro departments. This newsletter is produced the DoIT, the Department of Information Technology. To learn more about AccessMetro, contact us with questions, feedback or content suggestions.